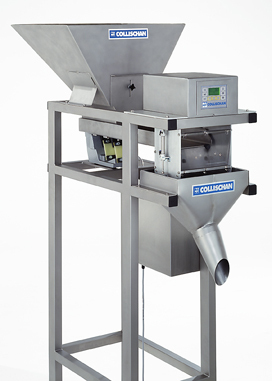 Collischan series of WeighFillers are offering a reliable solution for accurate filling feeding and dozing of powders granulates, tablet, capsules, shredded meat, cheese, and a variety of other products. 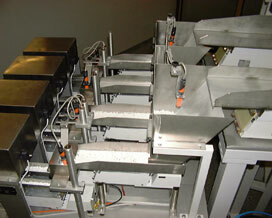 Different models of weighers are available, designed for weights ranging from 5g - 5000g . There are special versions of WeighFillers ranging from 0,05g - 10g. These models are suitable for weighing, dozing, counting and filling of pharmaceutical tablets, powders and granulates . depending on product characteristics, and fill - weight. For higher throughput and mixing of different products, multi head filling systems are available. - advanced weighing technology is implemented in S 700 series.